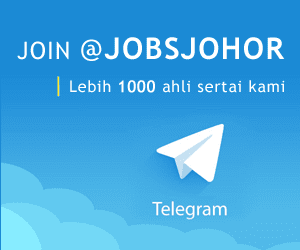 Jawatan Kosong Kiswire Sdn Bhd, Johor, 2018. 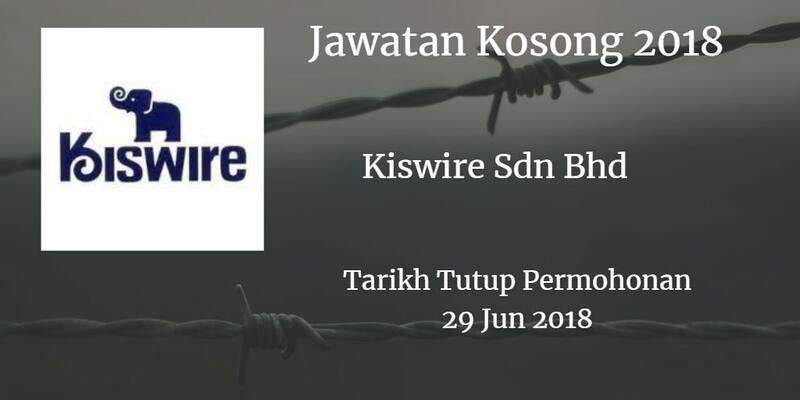 Syarikat Kiswire Sdn Bhd Johor membuka peluang pekerjaan Kiswire Sdn Bhd, Johor , terkini 2018 ,ini. 1. Possesses Primary / Secondary School I SPM / STPM / Certificate or Diploma in any field. 3. Able to communicate in basic English language. 4. Applicants must be willing to work at JB town area (Jalan Senyum) and/or Tanjung Langsat, Pasir Gudang. 5. Permanent and temporary positions are available. Students awaiting results may apply for temporary positions. 1. At least SPM / STPM / Certificate or Diploma in any field. 2. Preferably Male with 1 year experience as support I assistant in QC / Lab/ Technician role within Manufacturing industry. 4. Applicants must be willing to work at 18 Town (lalan Senyum). 1. Sample preparation for Analysis purpose. 2. Mechanical test for products. 3. Run pilot machine for research purpose.